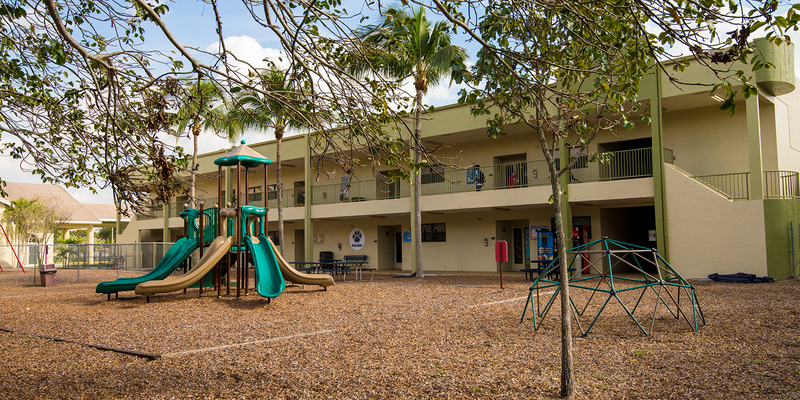 At Westlake Preparatory School & Academy, we pride ourselves on being one of the premier private K-12 schools in South Florida. 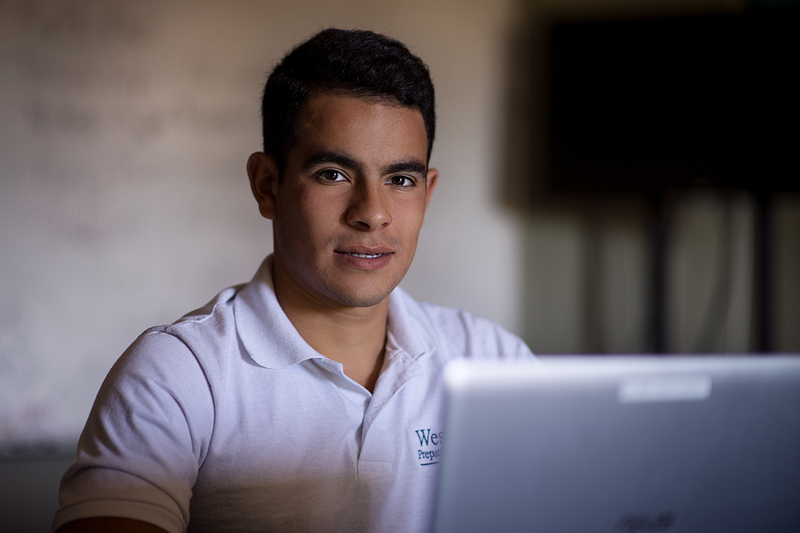 Our customized curriculum allows us to offer three unique academic pathways to ensure our students’ success. 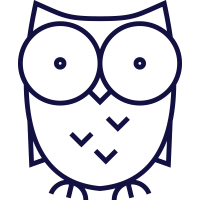 K-12 college prep curriculum designed for students working towards a standard High School Diploma. 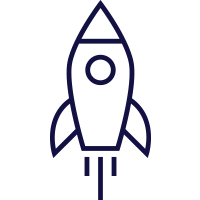 K-12 curriculum designed for students working towards a standard High School Diploma with accommodations. 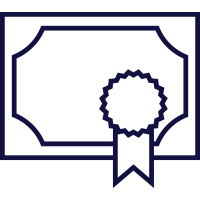 Special-needs curriculum designed for students working towards a certificate of completion or a Special Certificate of Completion. 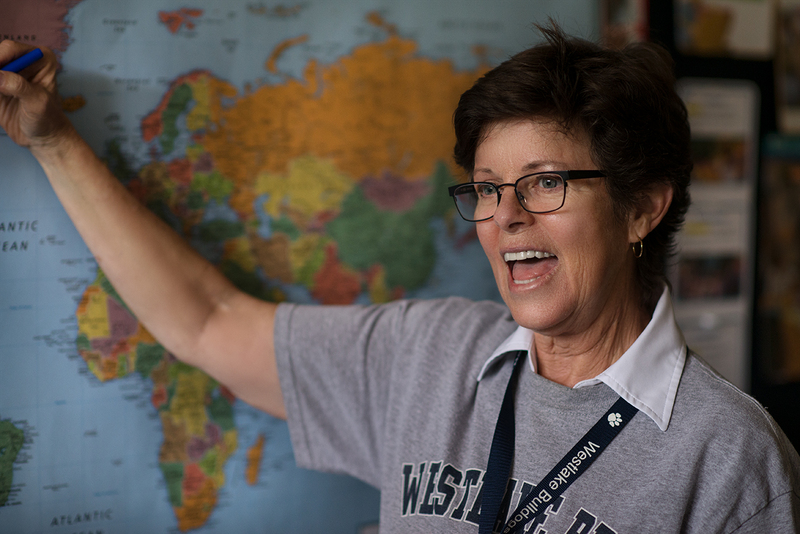 At Westlake, quality of instruction is our top priority. Our educational methodology combines traditional classroom lecture with an academic mastery teaching format – a combination that has proven highly successful in developing academic and social growth in our students. We are committed to the core business of teaching, learning and knowledge. 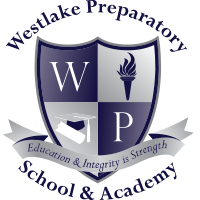 Westlake Preparatory School, Summit Program and Westlake Academy are each designed to teach the value of self-discipline, respect, personal responsibility and compassion – the foundation for our motto, “Education and Integrity is Strength.” Brought together, these clear and consistent objectives have proven to be a winning combination. 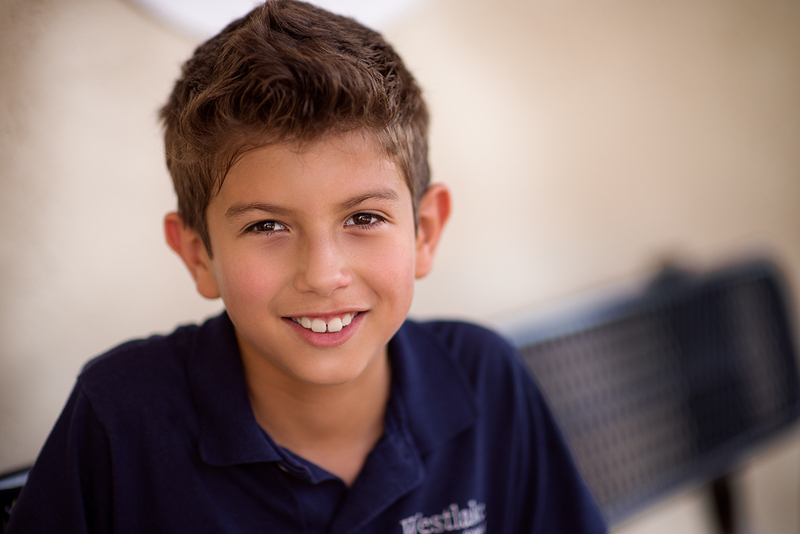 Our students are encouraged to not only grow academically but to gain respect for their own abilities. 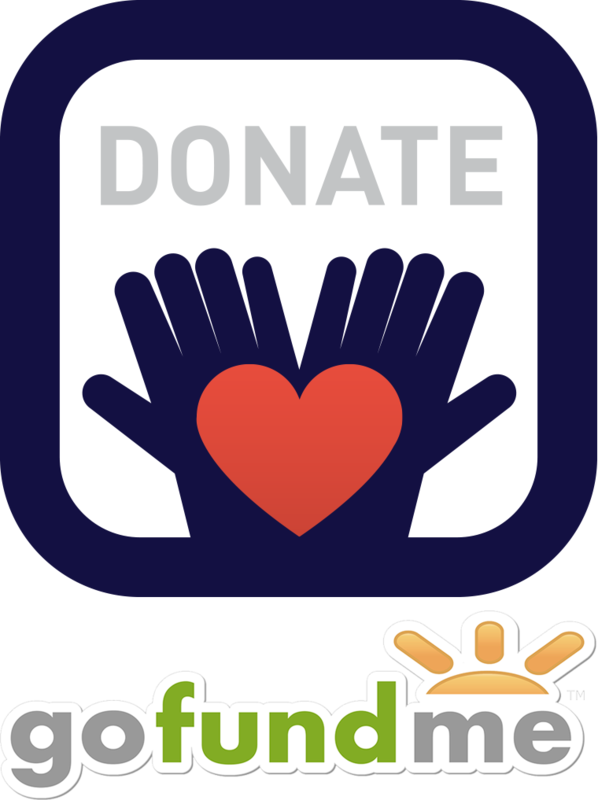 We want each student to recognize the importance of applying their skills to improving not only their own lives, but the lives of those around them. We are a uniformed school. 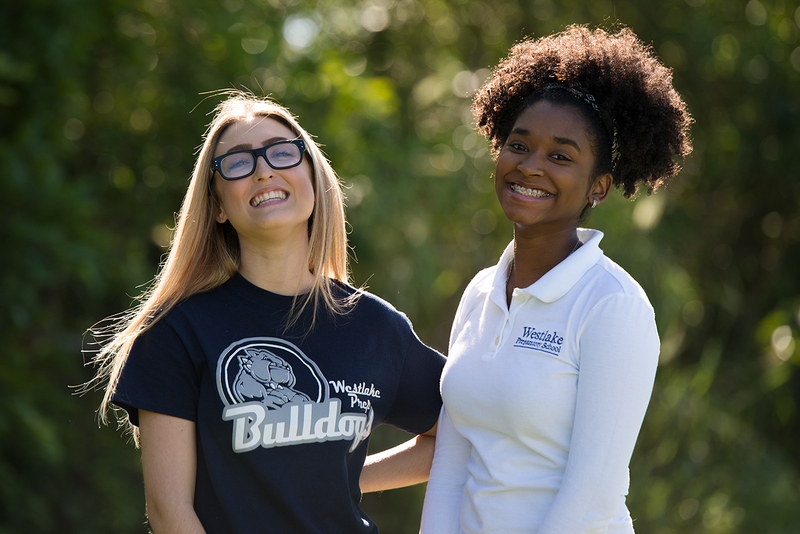 At Westlake, we’ve found that school uniforms raise students’ expectations of themselves. When dressed neatly and seriously, students tend to behave seriously. Often teachers find calmer, more polite, more attentive students. Students seem to feel more confident in the way they look, and so they have more confidence in themselves. 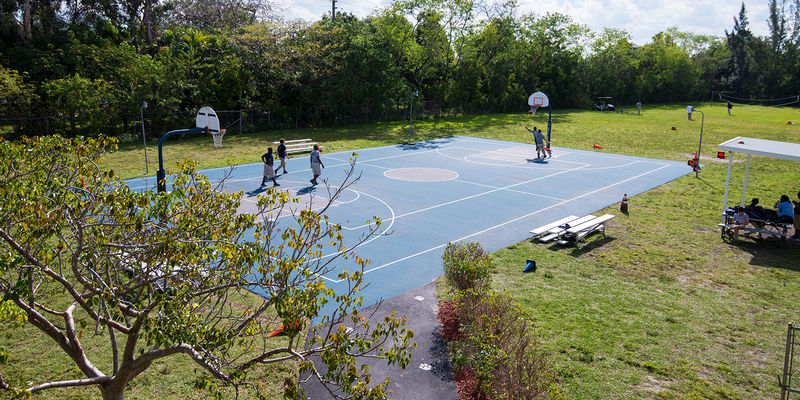 Located in Cooper City, Florida, just west of University Drive off Stirling Road, Westlake’s 25,000 square foot campus is situated on 10 expansive acres complete with 17 classrooms, library, computer lab, lunchroom, art studio and assembly hall, along with a full outdoor basketball court and two multi-purpose athletic fields. 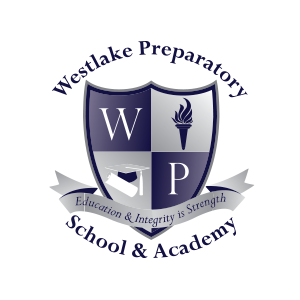 © 2018 Westlake Preparatory School & Academy. All rights reserved.